Far North's Got Talent 2016! Get behind our talented Tamariki! - Watch this interview with Ngawaiata Evans about this exciting event! 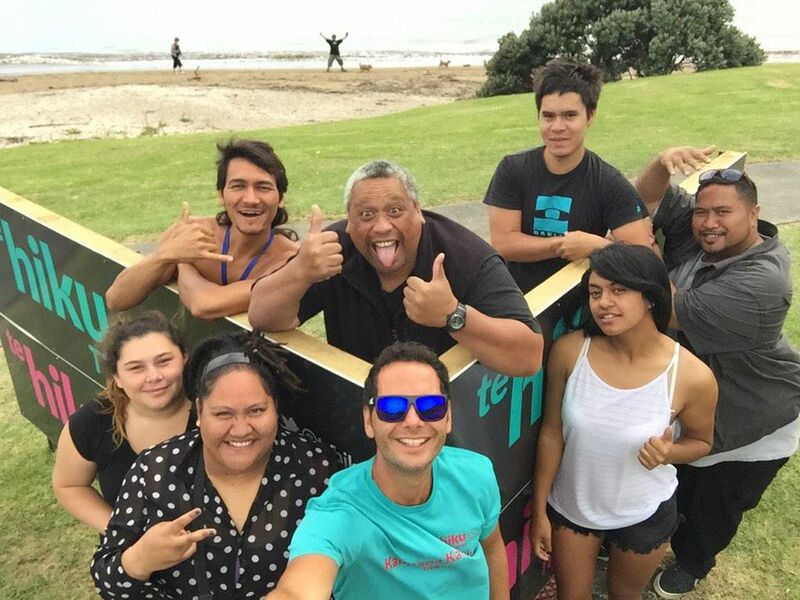 Rukuwai talks with Keoni Mahelona about how Te Hiku Media's online Whare Kōrero came to be. Waikarere Gregory talks about Plastic Free July and how to get involved! Professor Shaun Hendy talks about his book, Silencing Science. One of New Zealand's most prominent scientists says too many scientists feel constrained in speaking publicly. EXCEL School of Performing Arts talk to Te Hiku Media about investing into the young performing artists of the future. Find out how you can get involved and improve your Hauora with the inspiring Herekino Bootcamp! Meka Whaitiri talks to Rukuwai about Te Ture Whenua Maori going into the house. Kahi and Alysia talk about the Youth Driven initiative Project X and its plans for positive community change! Ann and Melissa from Annies way of life! Ann Tauroa and Melissa Puohotaua talk about their journey to a healthier lifestyle. Tyrone Raumati talks to Rukuwai Allen about contesting the Tāmaki Makaurau Mayoralty in October's local body elections. Damien Rice talks with Rukuwai Allen about the up and coming tour of their band "Chemamari ". Learn about how Toi Tangata uses Māori concepts of mauri, whakapapa and mana to promote and share their views on kai and wai. Marama Fox responds to Meka Whaititi's comments on Māori Party choosing economic interests over environment.